Remote controls for the purpose of switching from a distance. 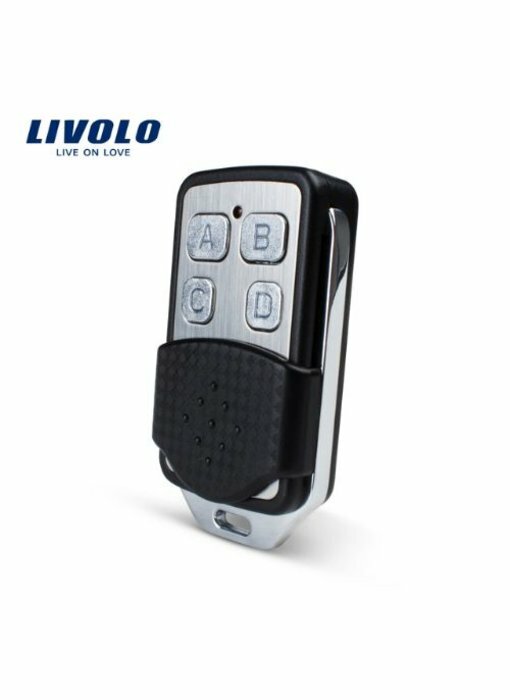 Livolo | Simple Remote | Remote. Suitable for 3 different circuits.